"This is an unbelievable opportunity. It took less than five minutes of my time to turn my state tax dollars into tuition assistance for a student at Sherwood. But the best part is the overflowing of my heart knowing I was able to help put a child at SCA and be exposed to God's Word daily. Count me in every year." Through the Georgia Education Expense Tax Credit, the state has created an incredible opportunity for taxpayers to redirect a portion of their state income tax liability to improve pre-k through 12th grade educational opportunities in Georgia and help a student financially attend SCA. 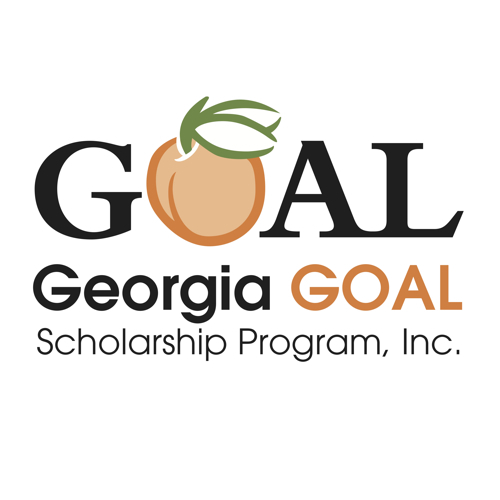 Individual and corporate taxpayers are eligible to receive a 100 percent Georgia income tax credit – not a mere tax deduction – for contributions made to SCA through the Georgia GOAL Scholarship Program. In eight years, more than $1 million ($1,029,453) has been contributed to SCA through 166 unique donors participating in the GOAL program. One hundred percent of those funds has been used for tuition assistance at SCA and has helped students that otherwise might not be able to afford a Christian education. For the 2015 tax year, there were 62 donors with contributions totaling $77,066. Those 62 donors applied for just over $150,000 in tax credits, but due to the popularity of this program applicants had their dollar requests pro-rated so that everyone in the state of Georgia that applied for the credit received at least some credit. Donors can designate that their contributions be used to provide scholarships to students who desire to attend SCA. We are proud to be one of the 126 private schools participating in the Georgia GOAL Scholarship Program. "There are no words to describe what this has done for us. I'm a single mom and without the GOAL program there's no way my daughter could attend SCA. We are forever grateful to those people that contribute to GOAL because without their help our lives would be much different." Please consider being one of the 160-plus families that have helped with the GOAL program at SCA. For more information or to apply for the credit, please contact Mike Johnston at 229.669.4071 or mikej@sherwoodbaptist.net You can find more information at www.goalscholarship.org.